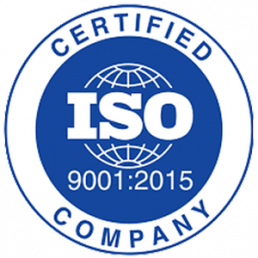 We adhere to the highest quality standards, and the company is certified with ISO 9001:2015. We have always respected the delivery deadlines requested by our customers! Experience, efficiency, quality, punctuality and helpfulness towards our customers make VNG a highly reliable partner. We can organize the storage of the finished products in a special warehouse, in order to offer a service with immediate deliveries to the customers who request it. Our history ensures experience, excellent organisation and reliability; the present and the future are, and will be, characterised by continued investment in innovation and technology. Our machinery inventory with robotised cells is able to satisfy any demand, in terms of both quantity and specific production requirements. 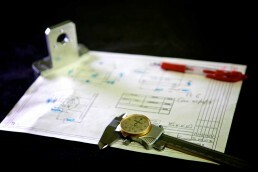 Attention to our production techniques and customer service have always been the great strengths of our company: beginning with order management, right through to production processes, we assure our customers that VNG will produce a high quality final product, with full technical support when needed. 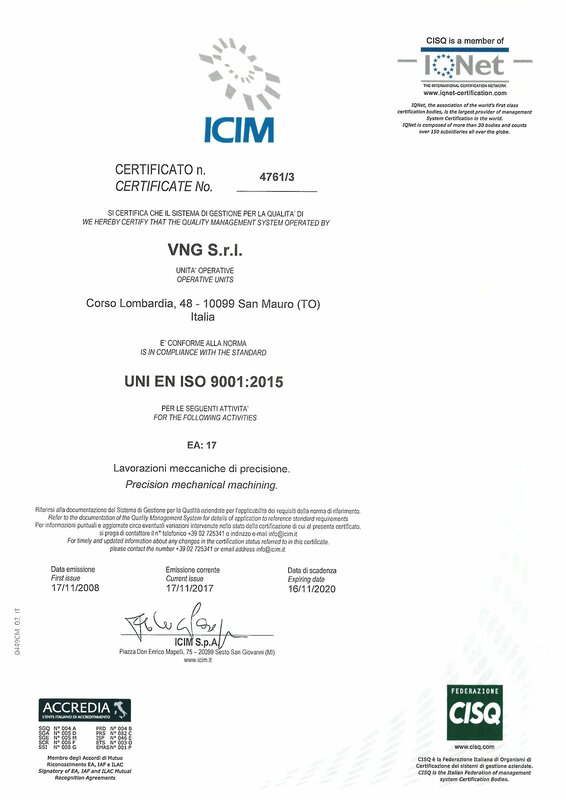 With the aim of constantly improving quality standards, VNG has obtained ISO 9001:2015 certification.